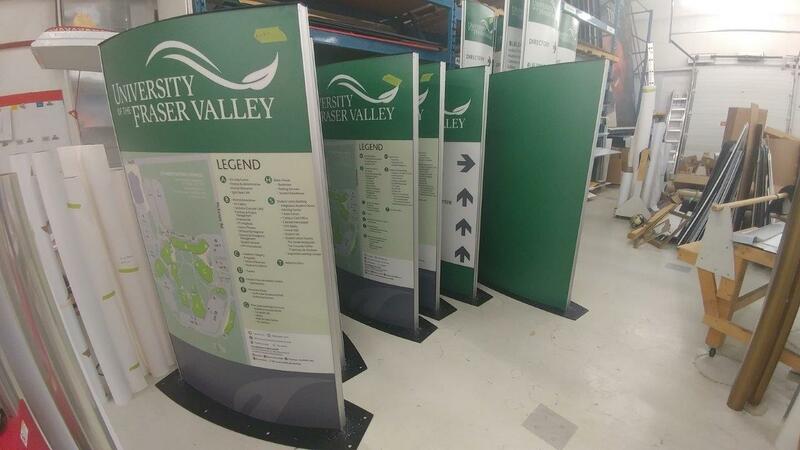 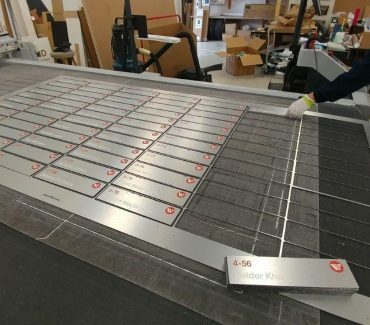 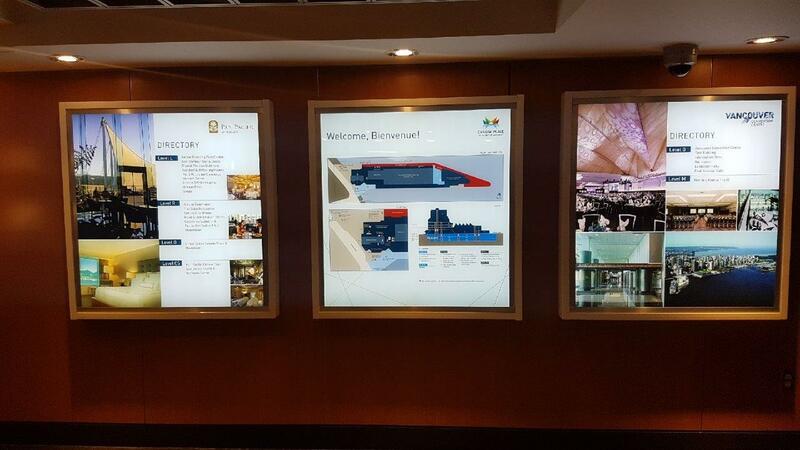 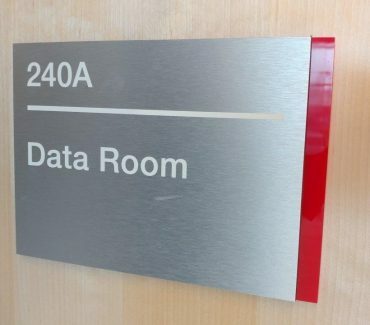 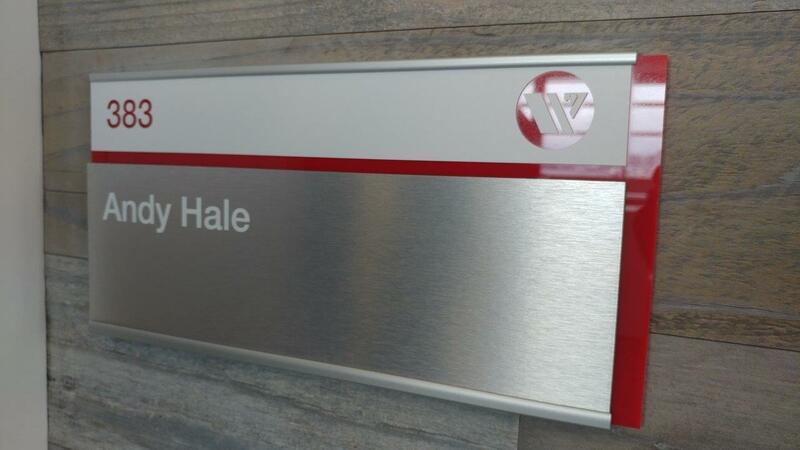 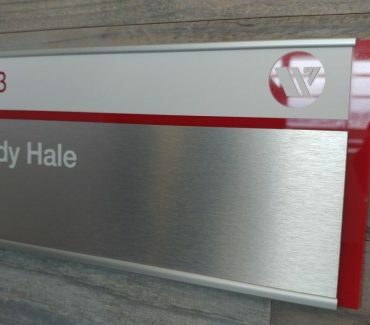 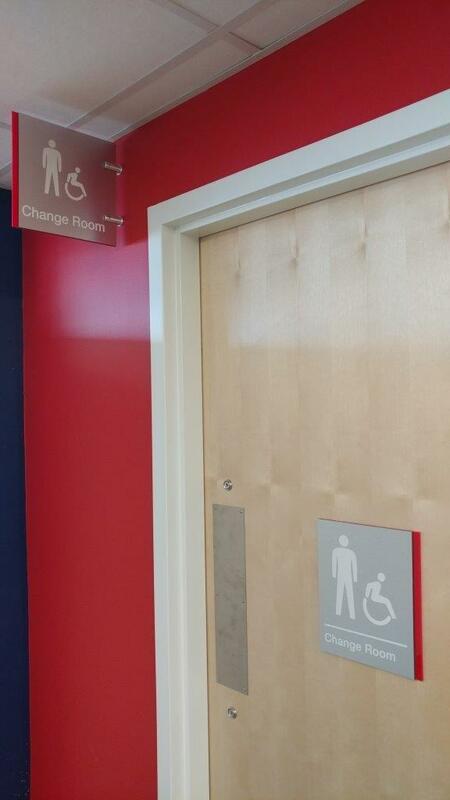 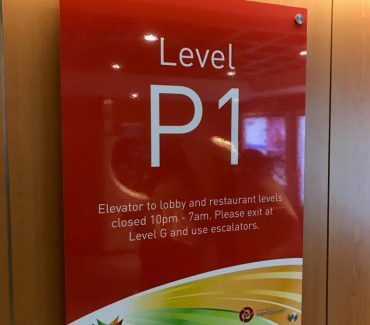 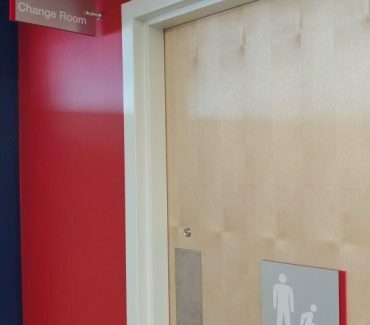 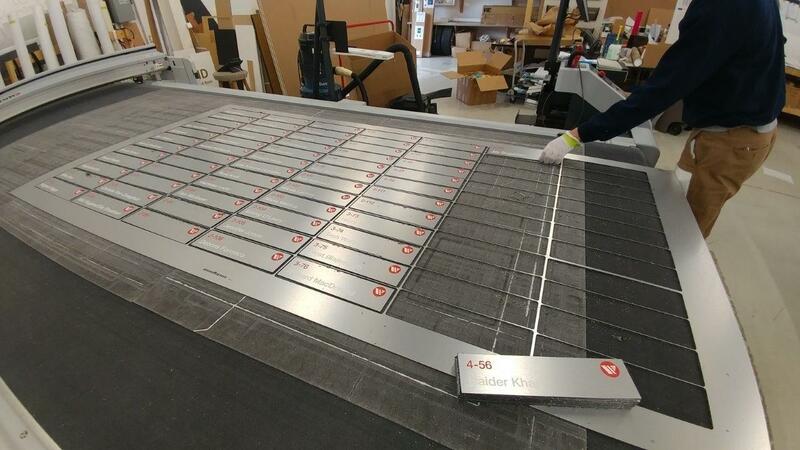 We help create, design, print, and fabricate high quality interior and exterior wayfinding sign systems that inform, direct, and guide people with unfamiliar environments. 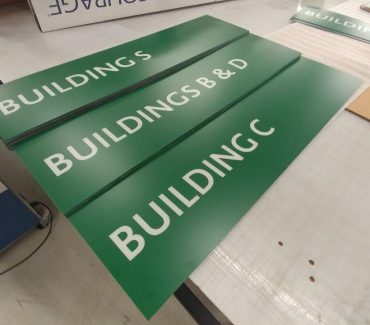 These wayfinding signs include: Identification Signs, Directional Signs (with arrows), Informational Signs, and Regulatory (Warning) Signs. 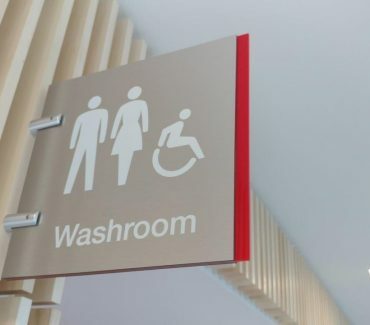 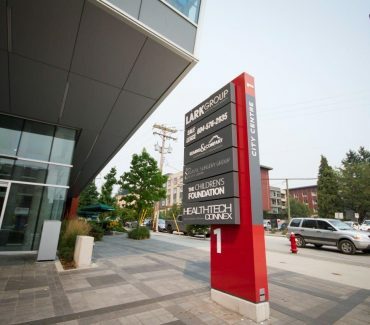 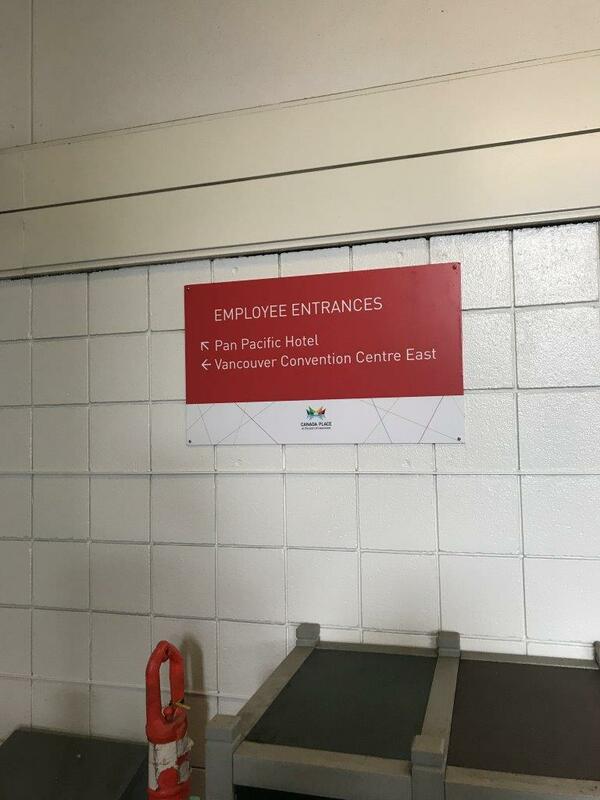 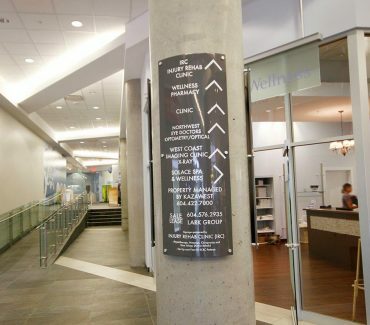 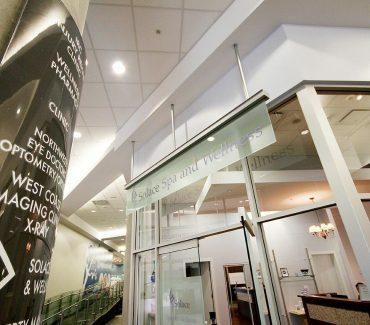 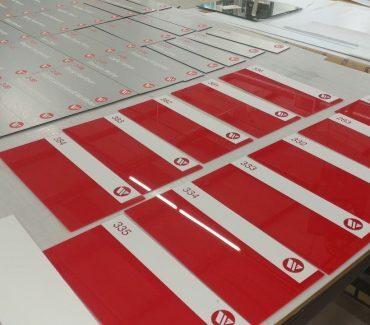 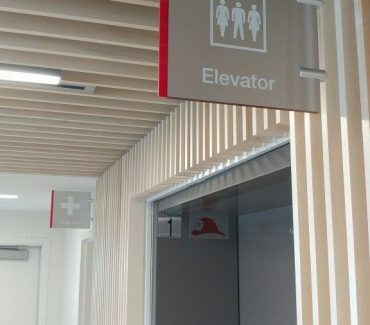 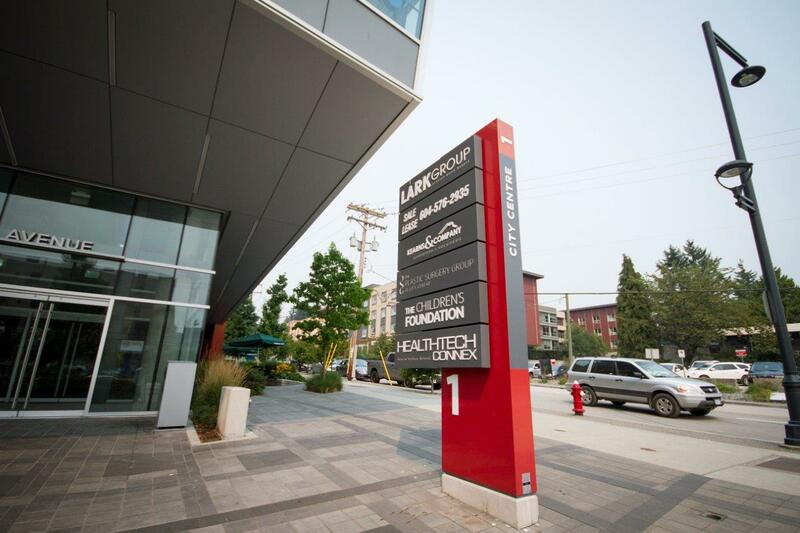 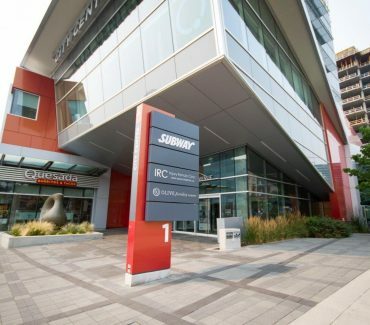 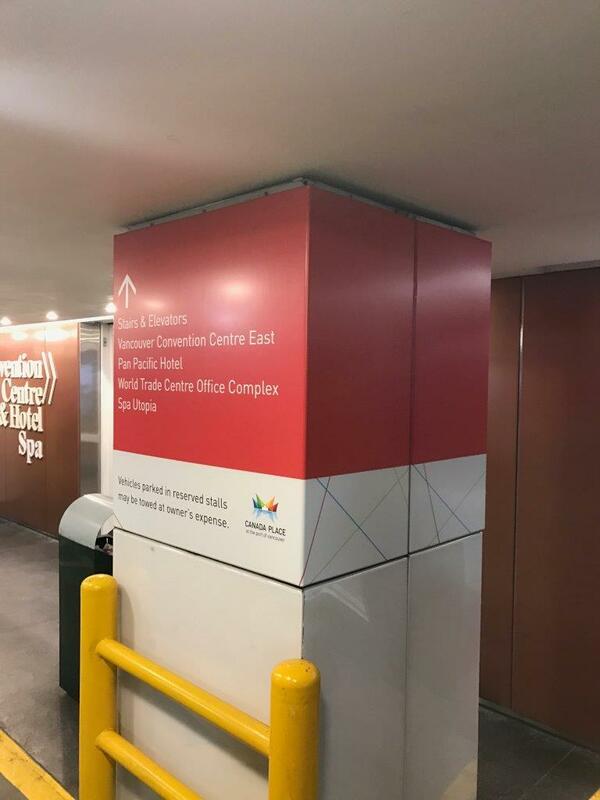 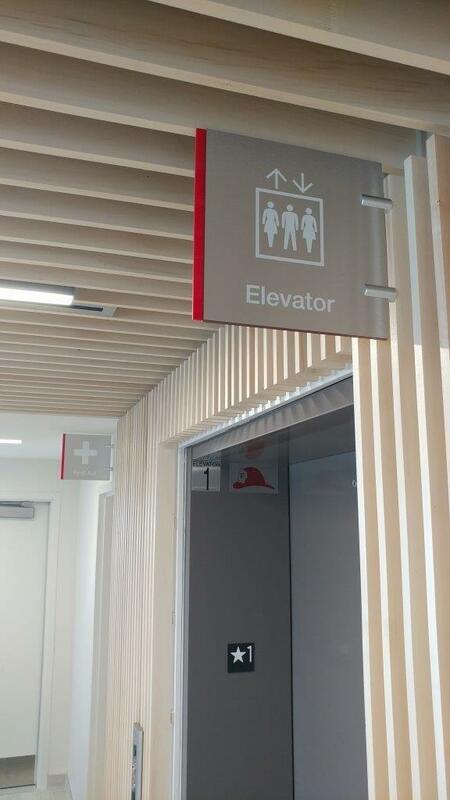 With 12 years of experience and hundreds of wayfinding projects completed, we understand that wayfinding signage should not only be a system for helping people navigate an area, but should also be aesthetically unique that fits smoothly with your brand and design. 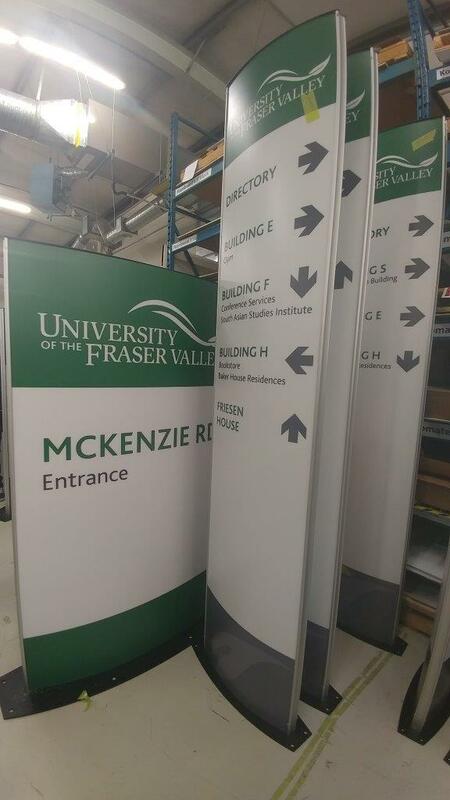 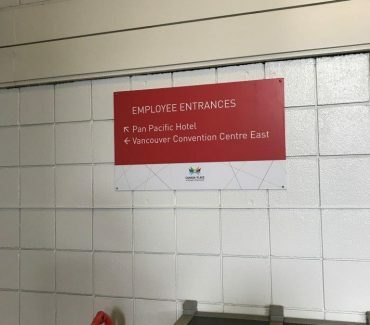 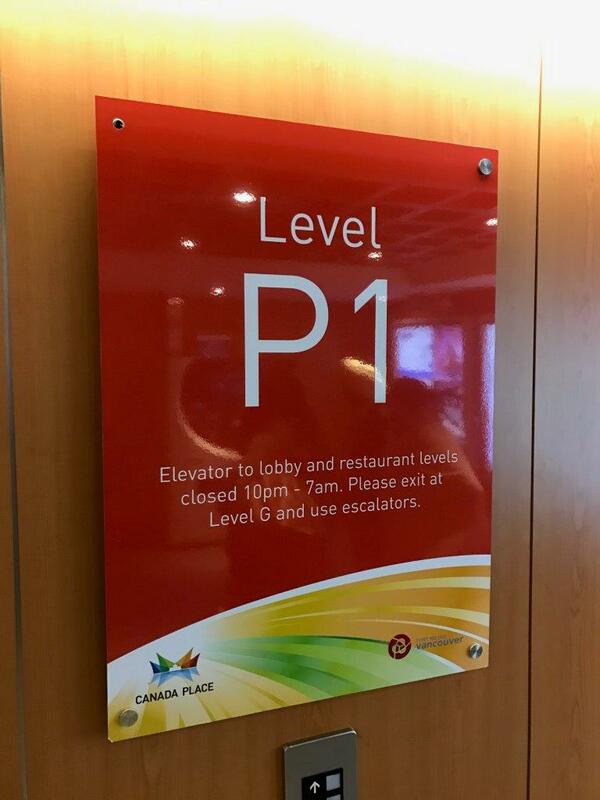 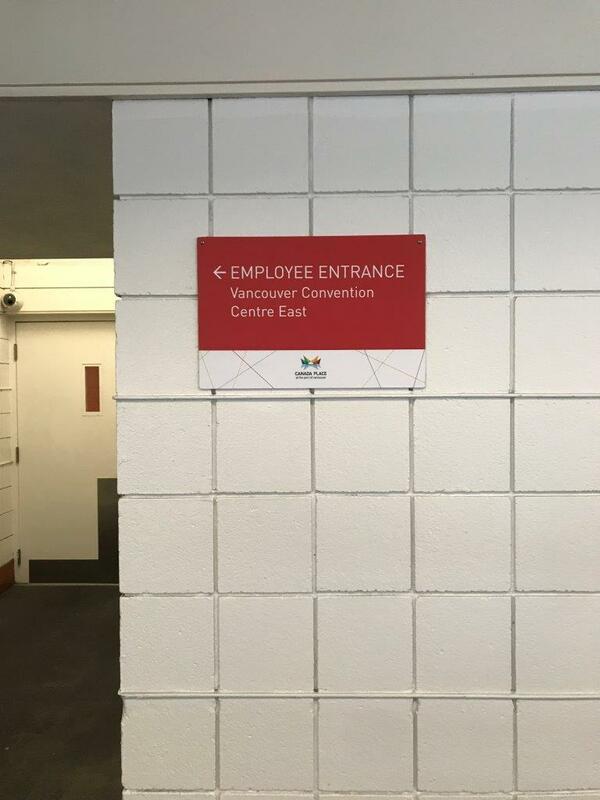 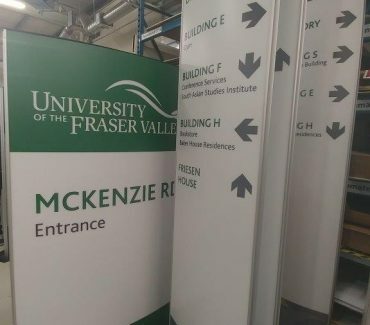 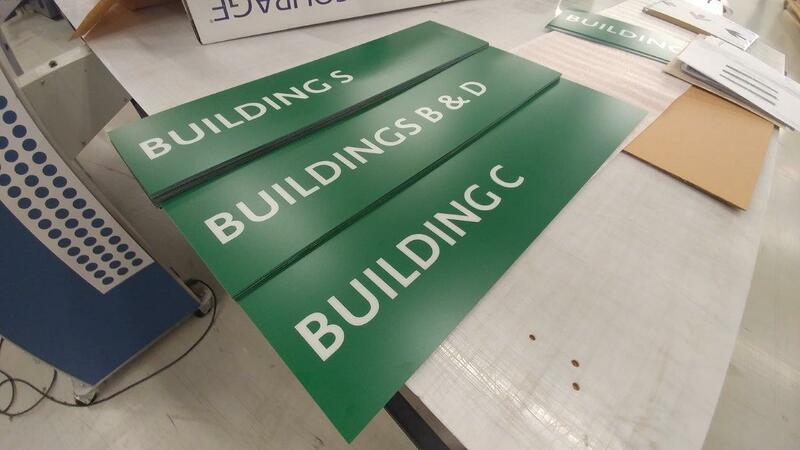 Multigraphics fabricate all types of directional signage including; post signs, floor signs, reception desks, loading docks, elevator lobbies, overhead signs and more. 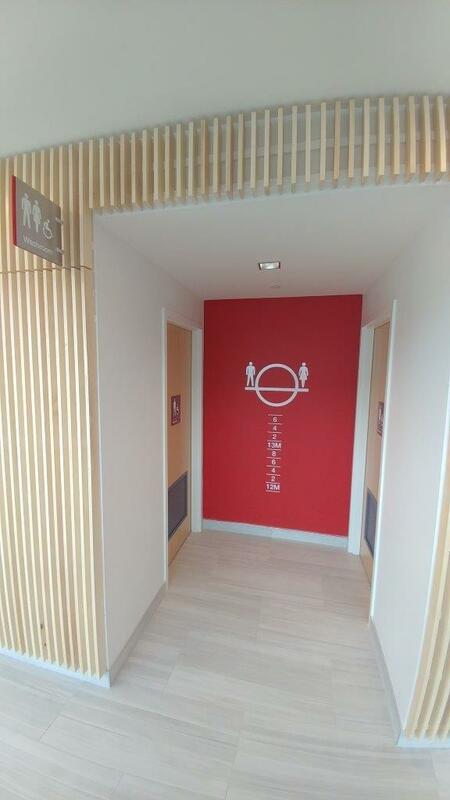 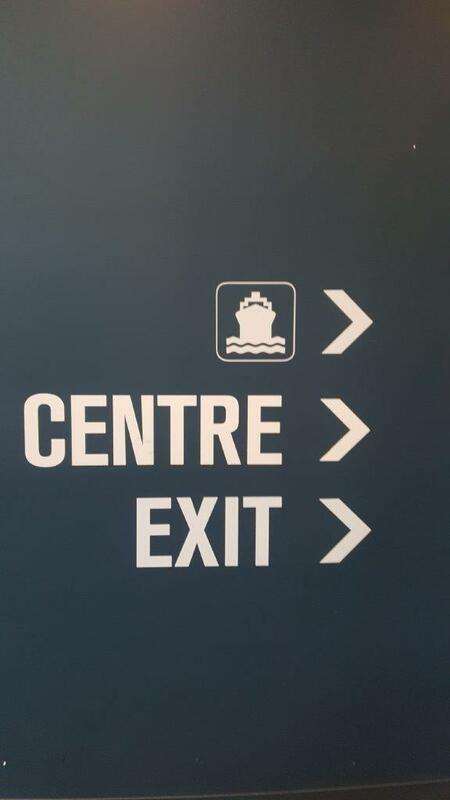 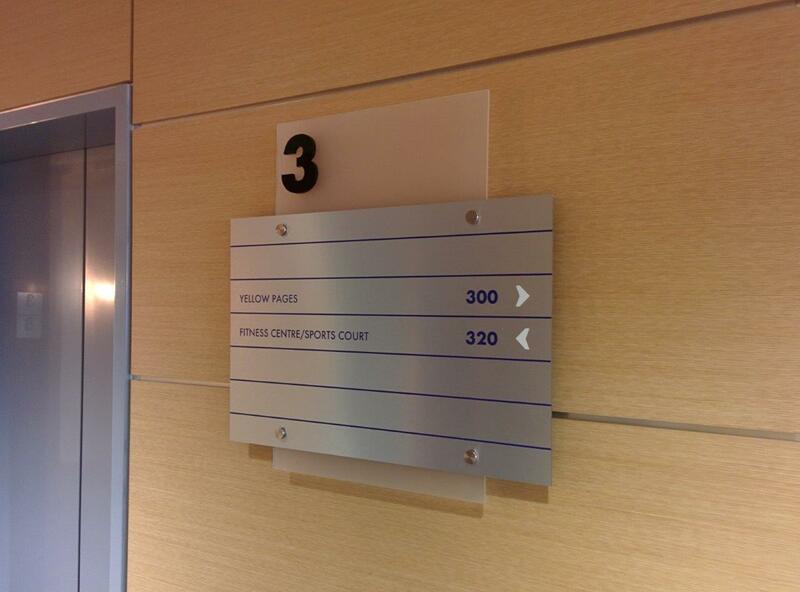 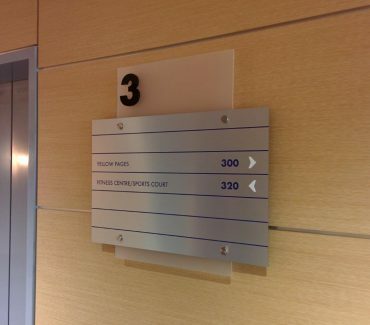 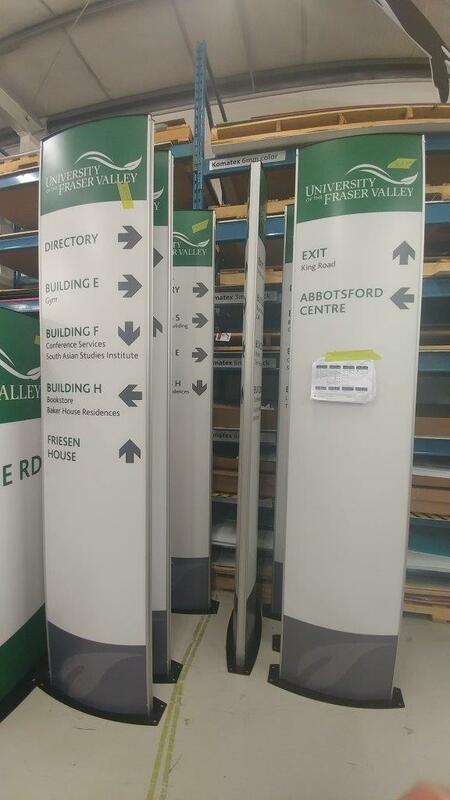 Directional signs can be printed with arrows, or fabricated into shapes that point people towards a direction. 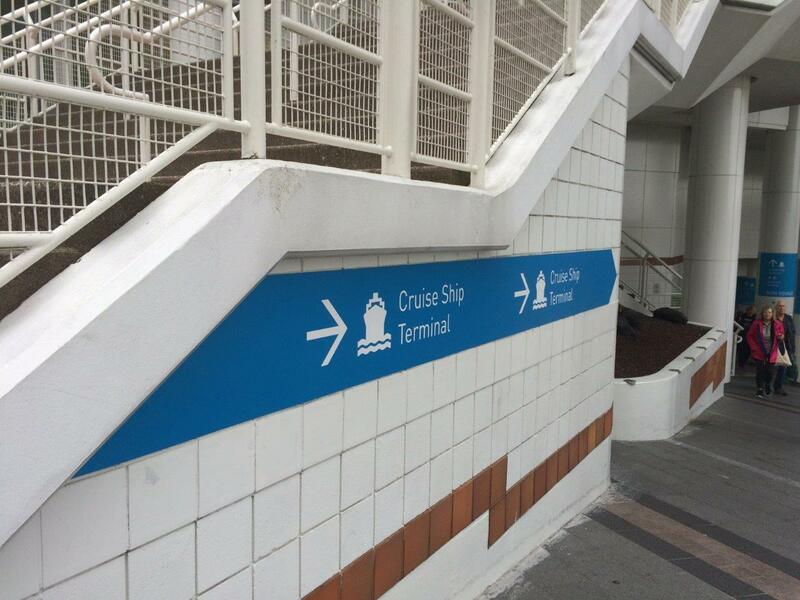 Warning or Regulatory signs are perhaps the most important wayfinding signage you would require. 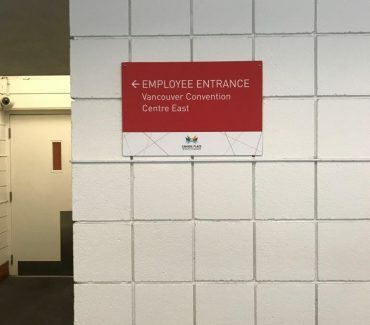 They are often required by law to be clearly visible so that people are aware of any rules, restrictions, or instructions. 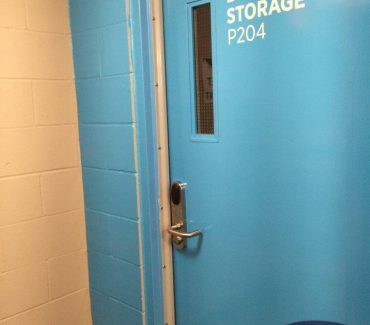 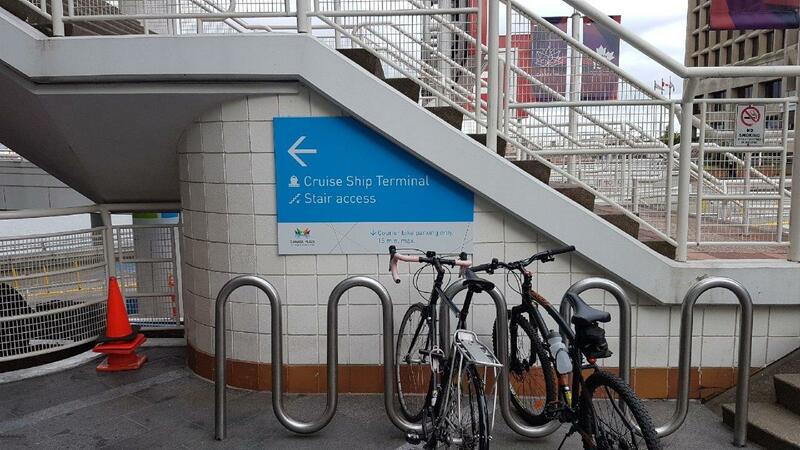 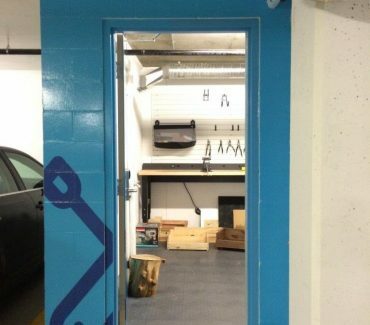 Warning signs can also help visitors know how to, and how NOT to use a space. 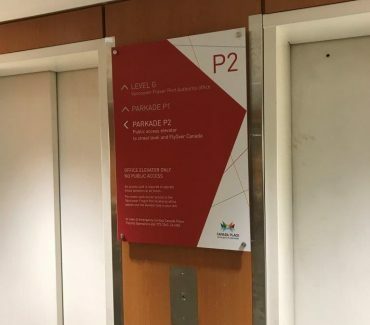 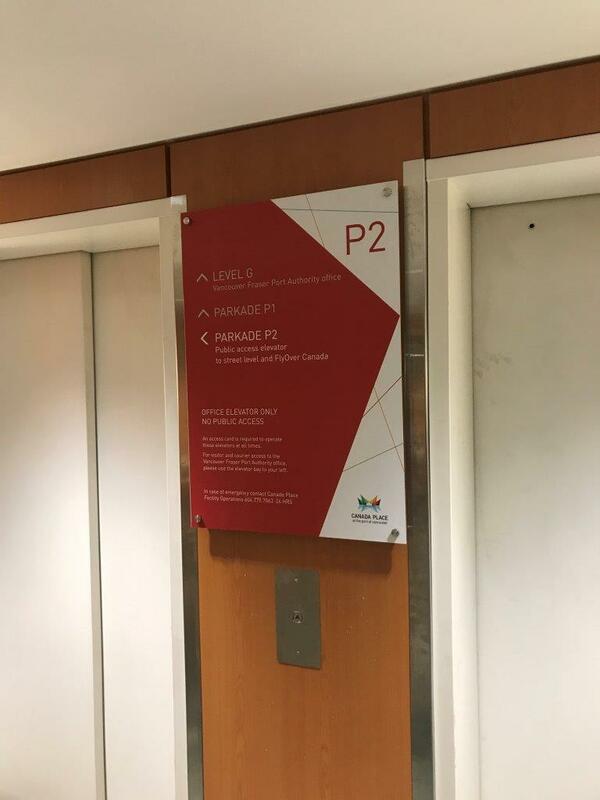 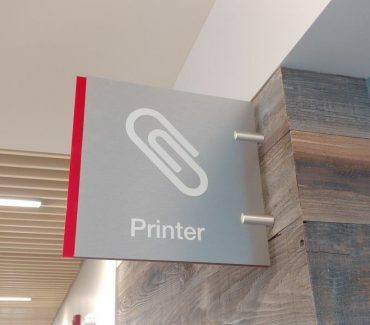 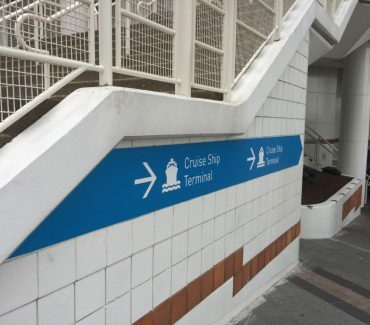 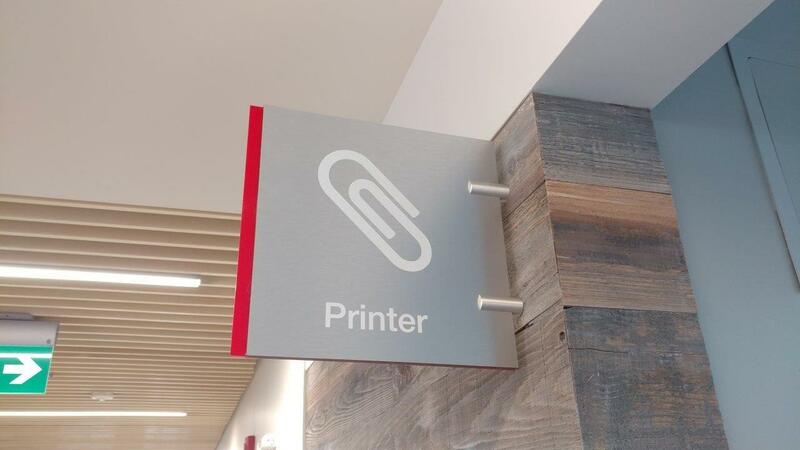 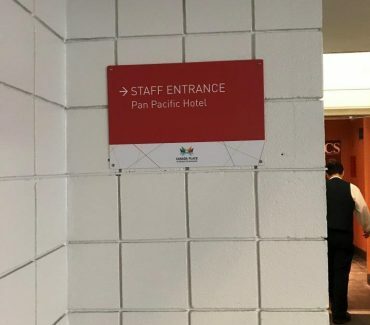 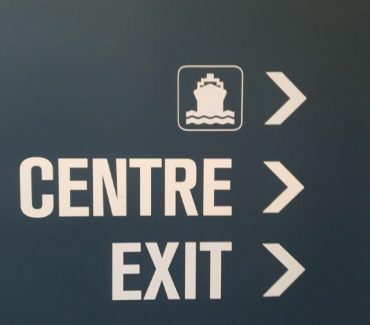 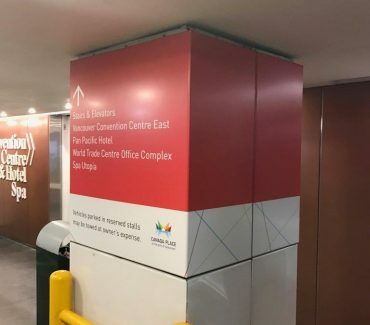 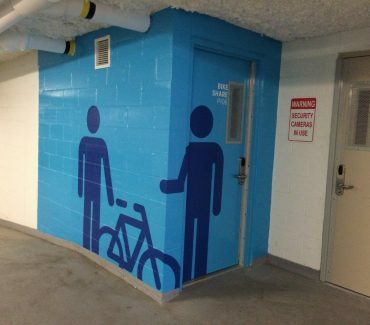 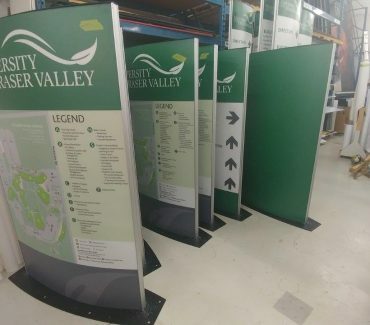 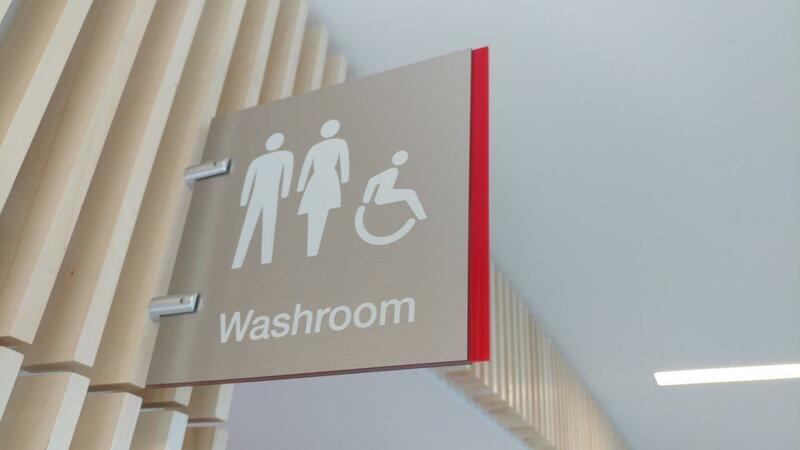 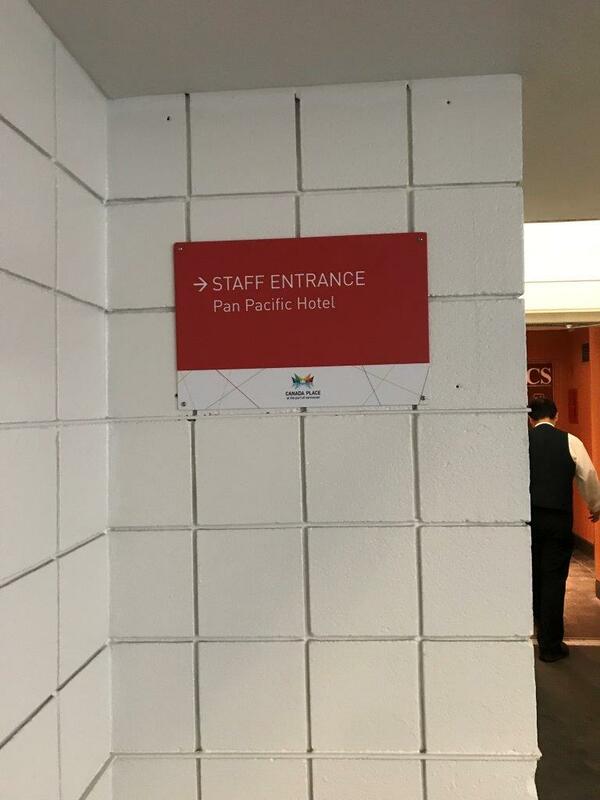 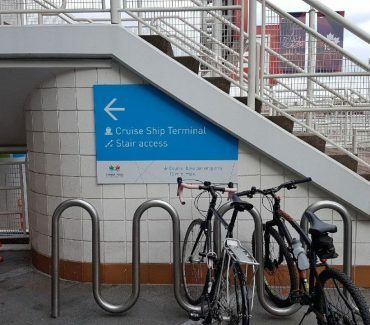 Print and install Identification Wayfinding Signs to help your audience “indentify” where they are or point out specific landmarks and structures. 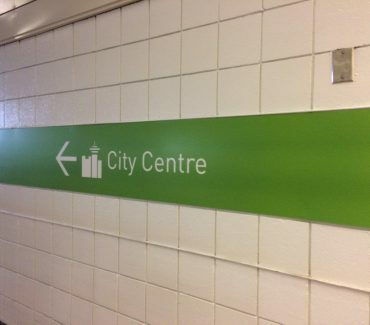 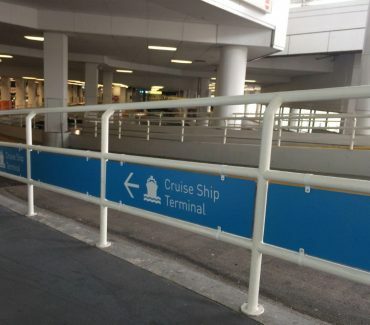 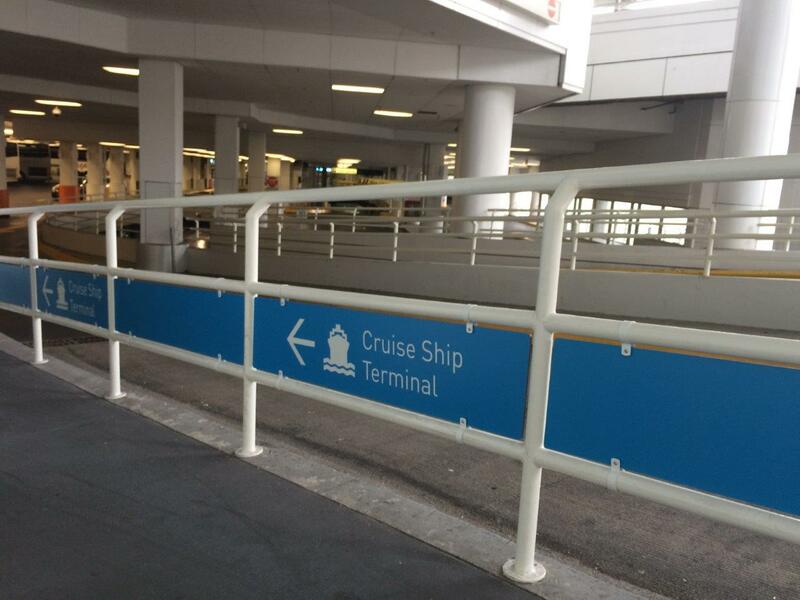 A sign that indicates that the person has arrived at a destination. 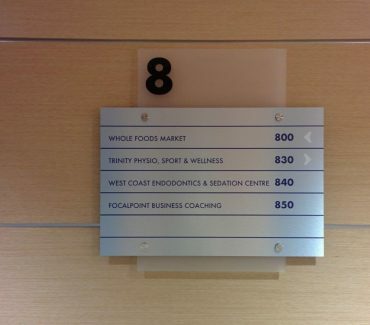 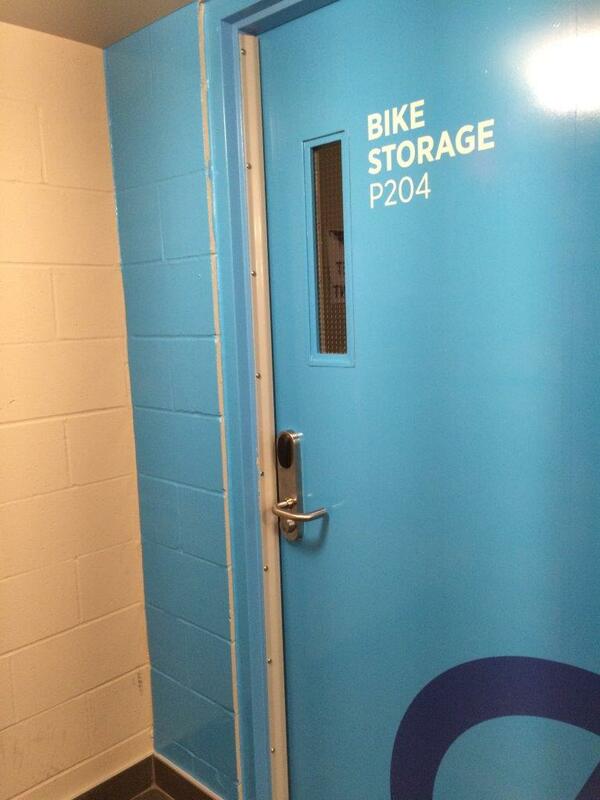 Examples include floor plans, exterior business signs, room names, etc. 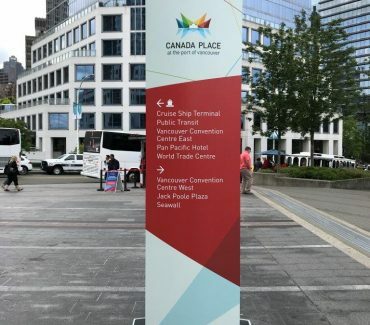 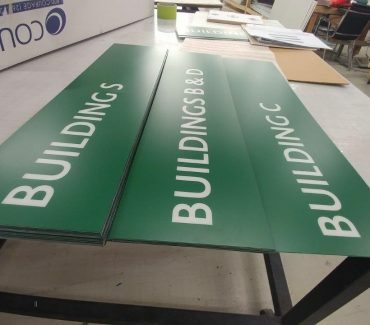 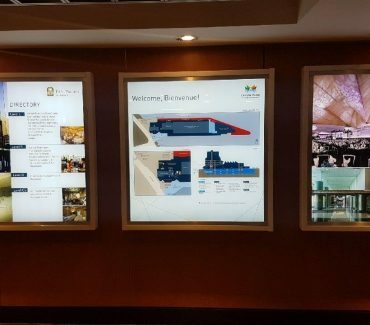 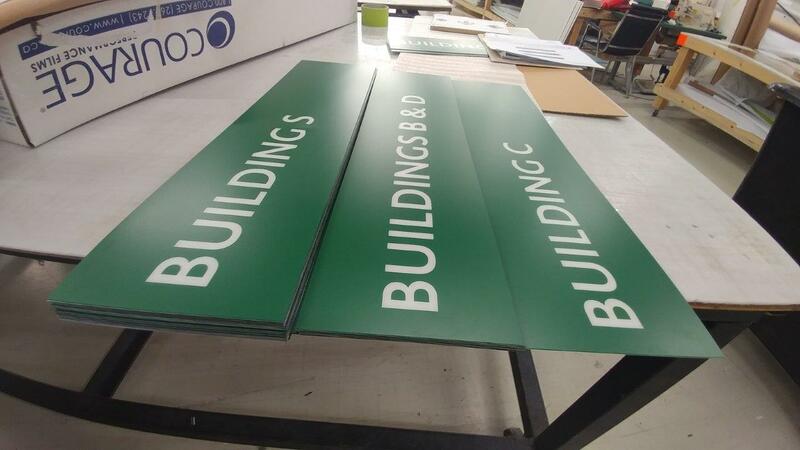 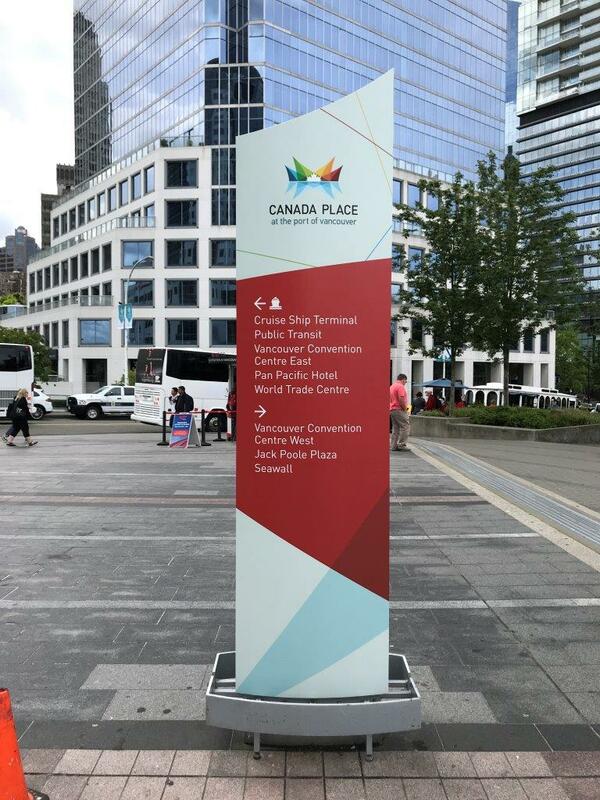 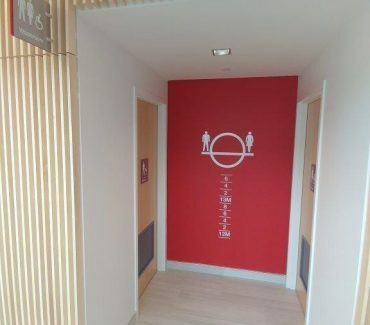 Whether you want to display necessary information about your company or give little fun facts and history of your place, informational wayfinding signage are the way to go. 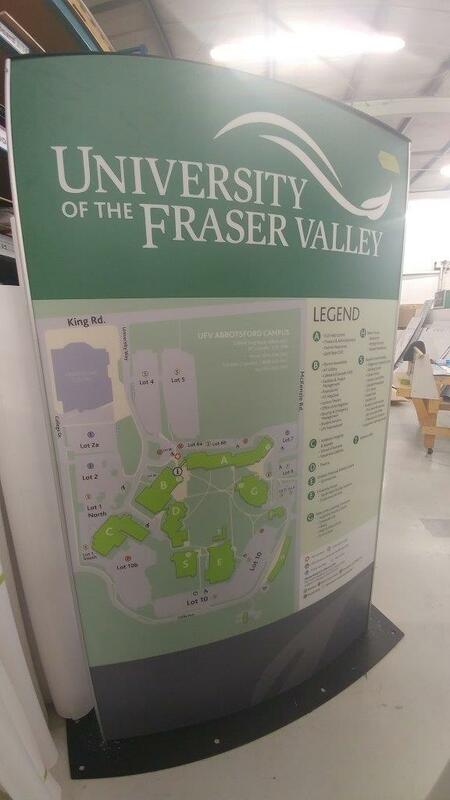 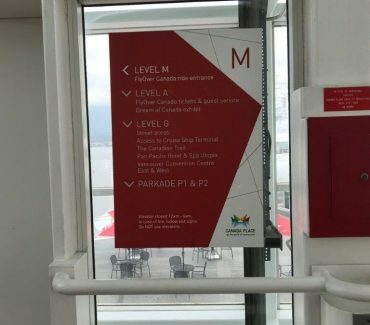 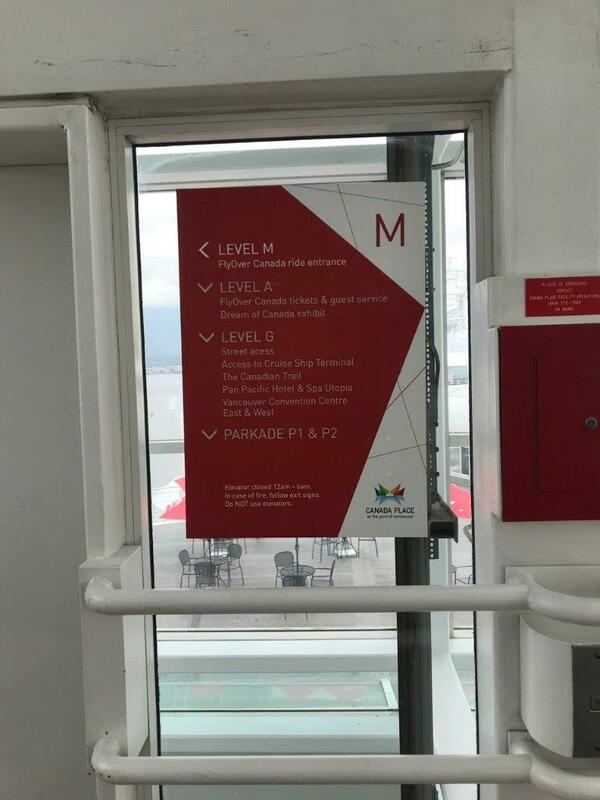 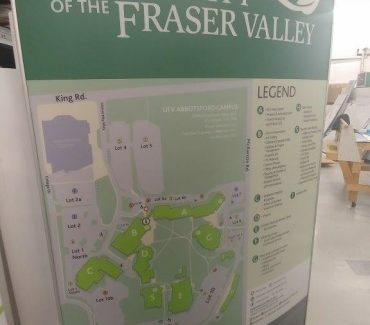 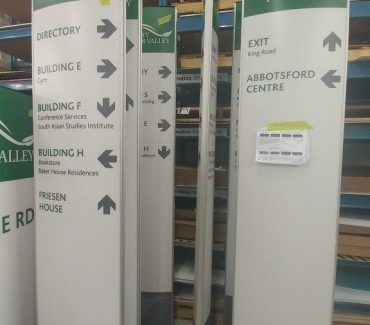 These signs allow visitors to have a sense of where they are in relation to the entire space or place, such as directories and site maps. 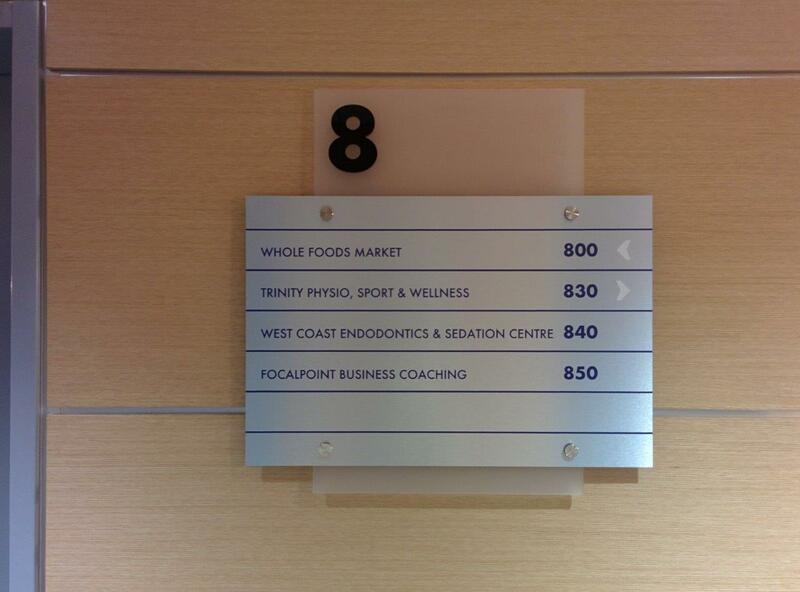 Check out some of our other products and services. 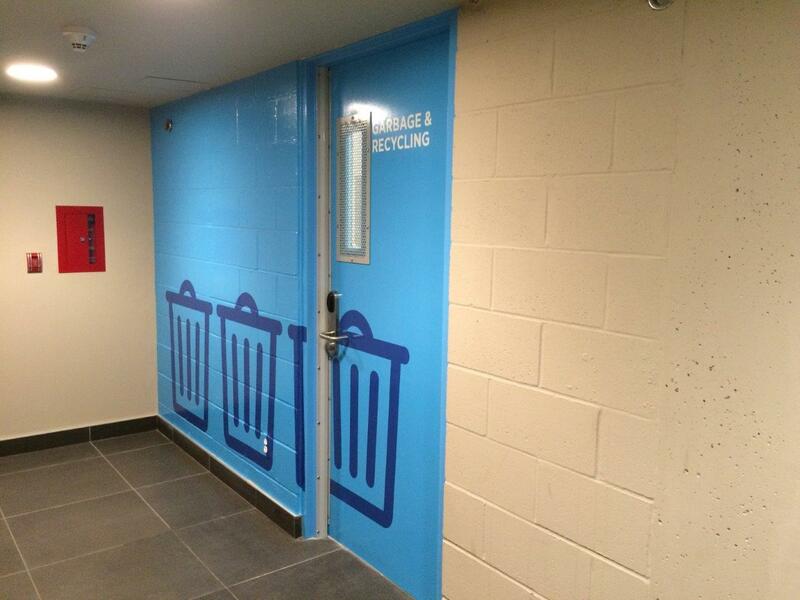 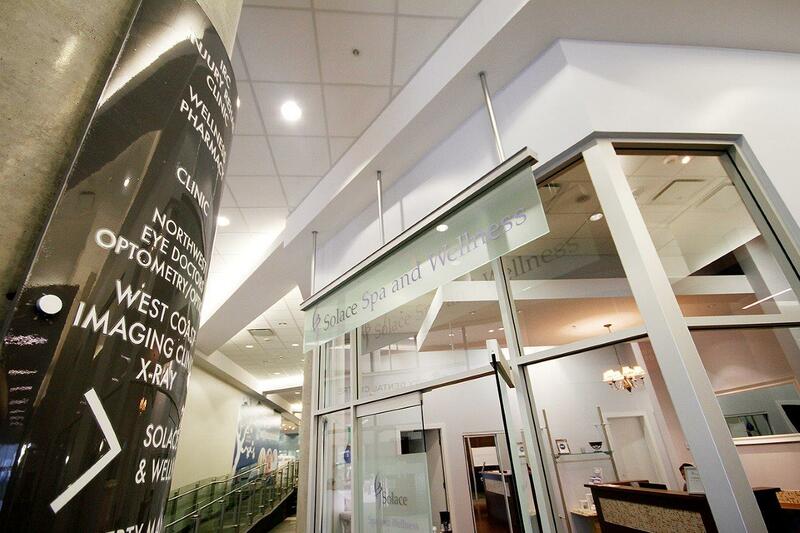 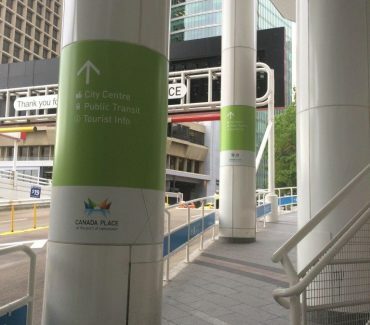 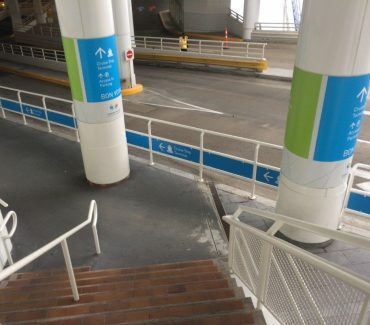 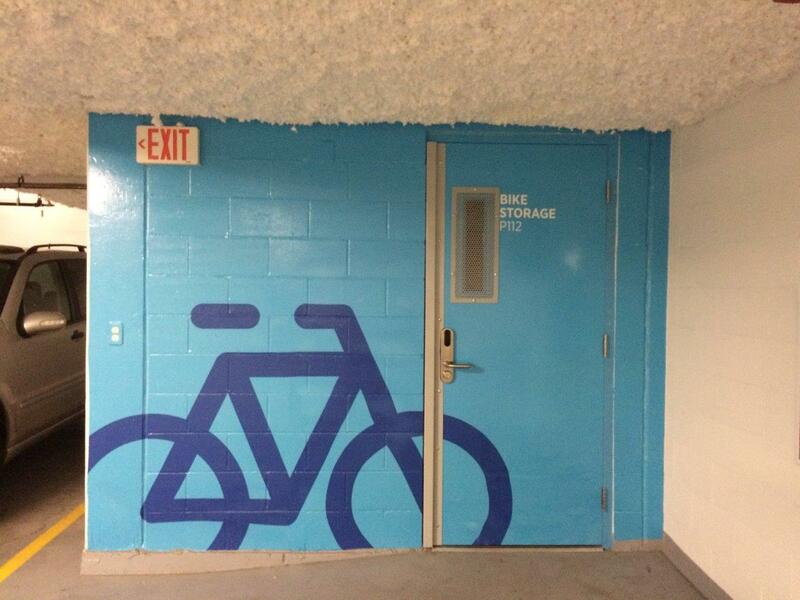 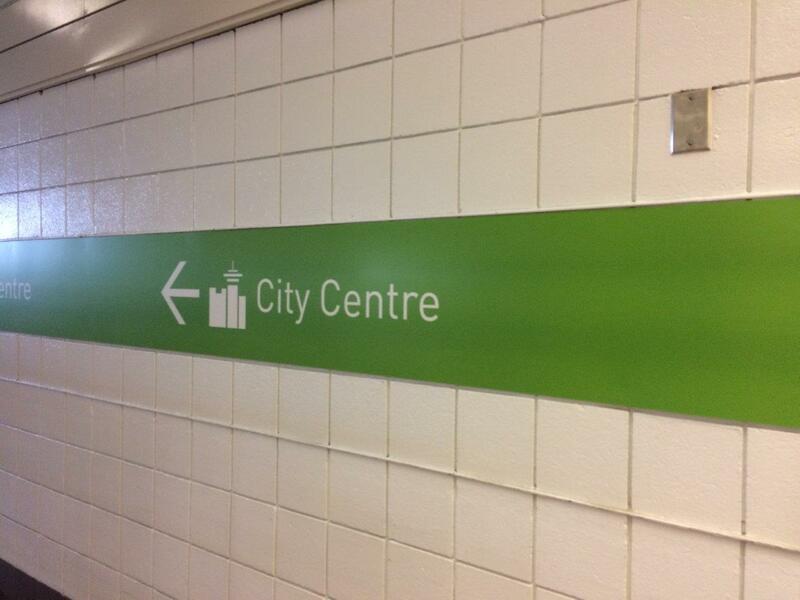 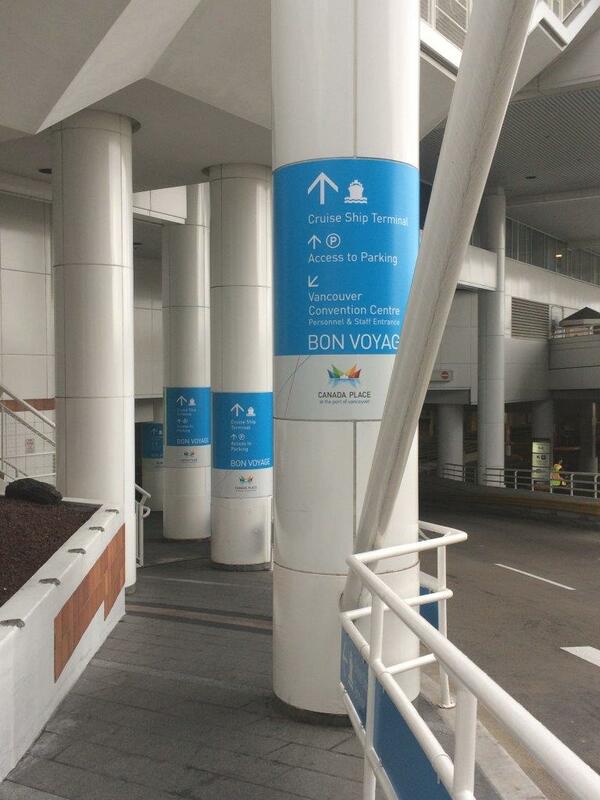 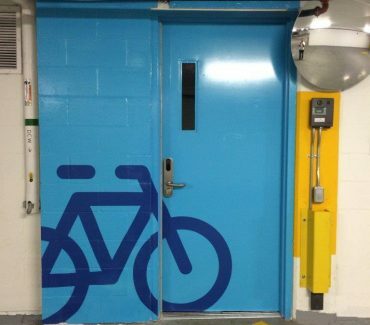 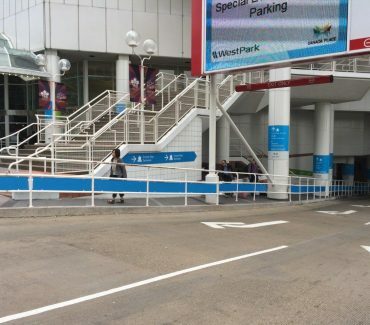 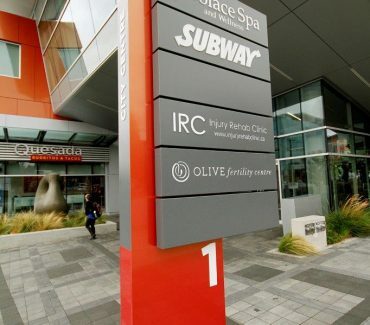 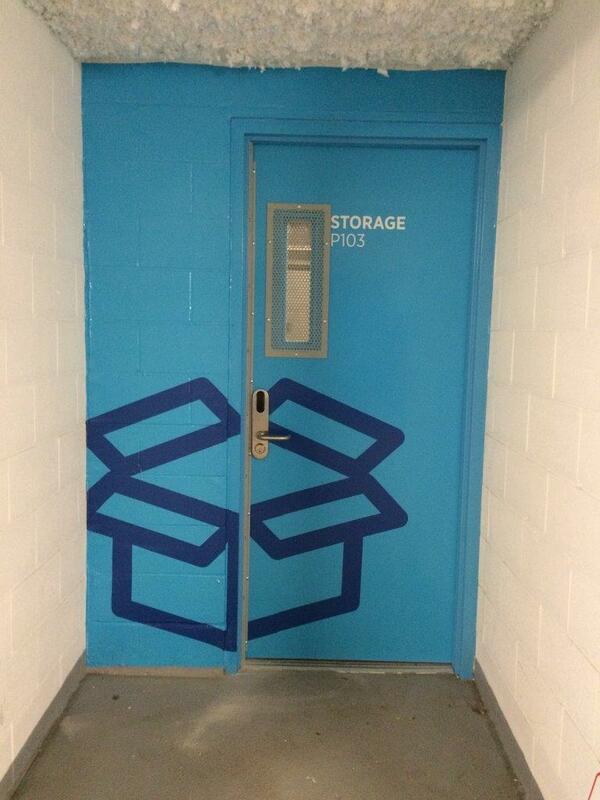 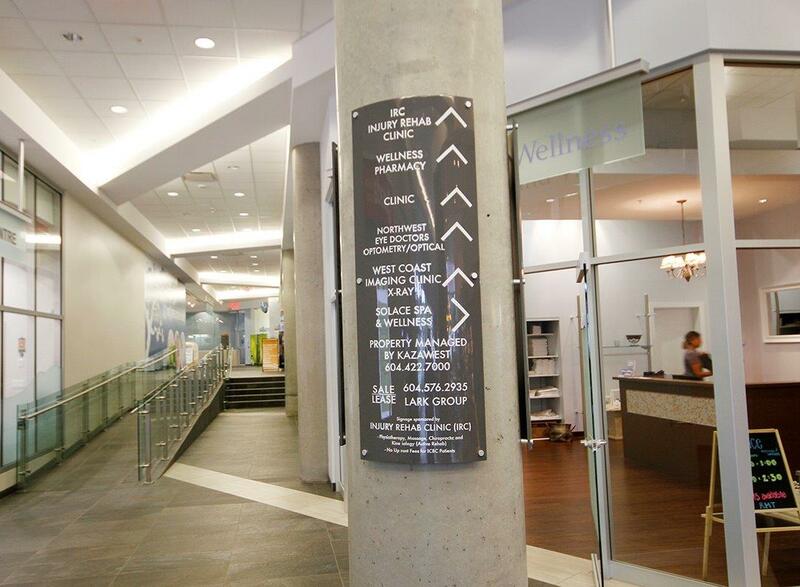 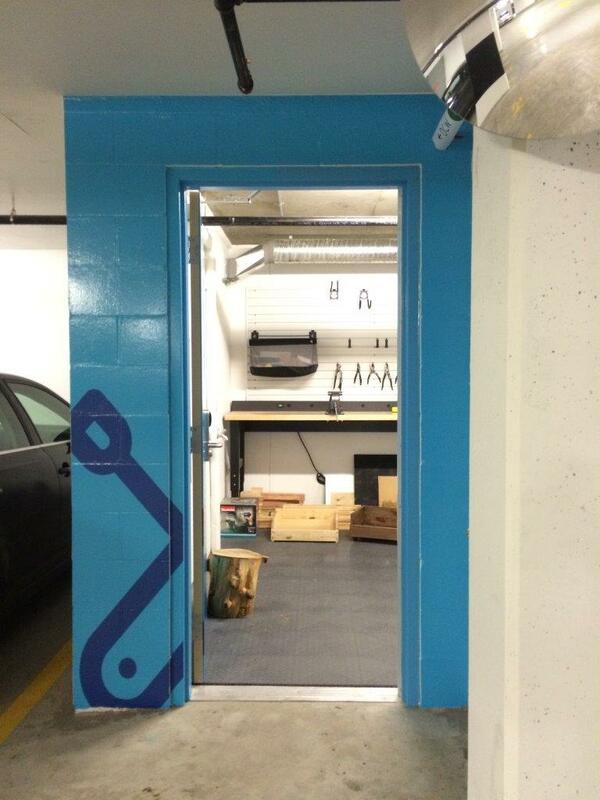 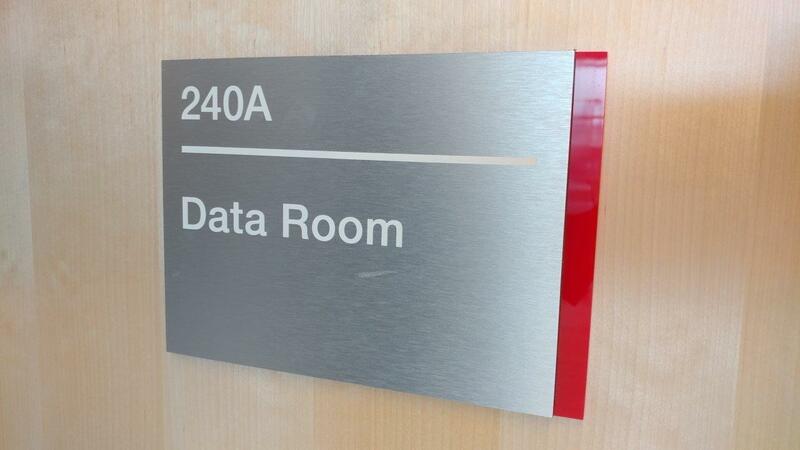 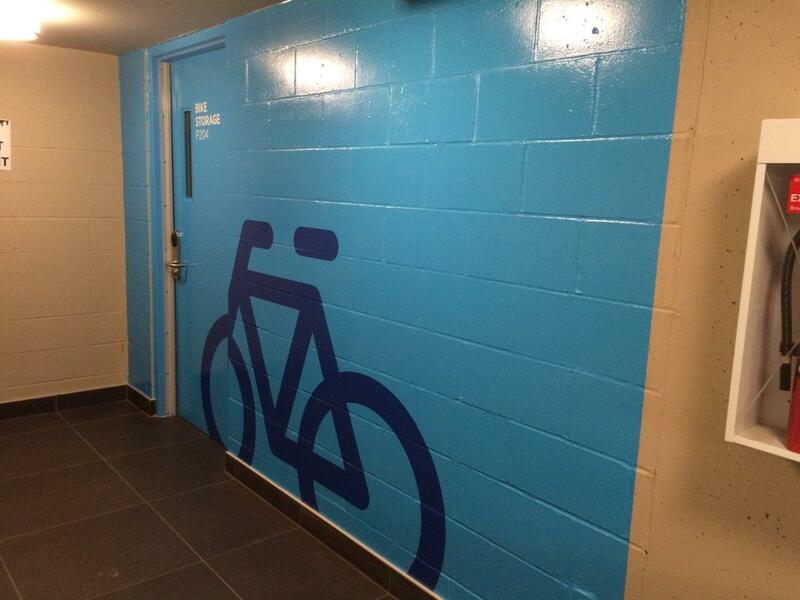 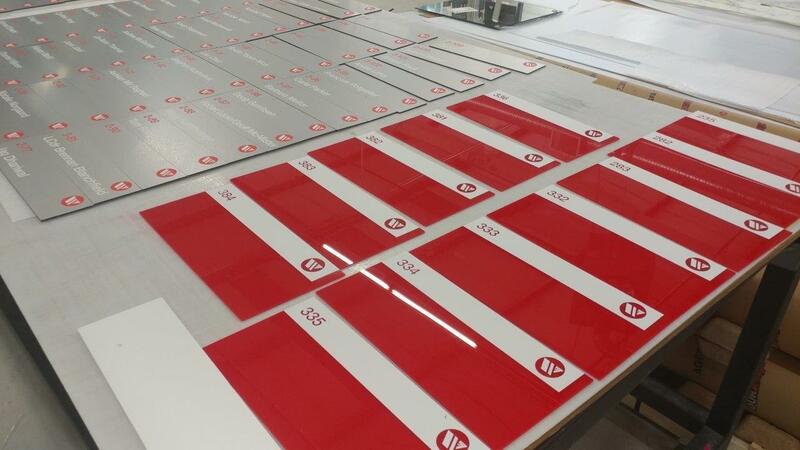 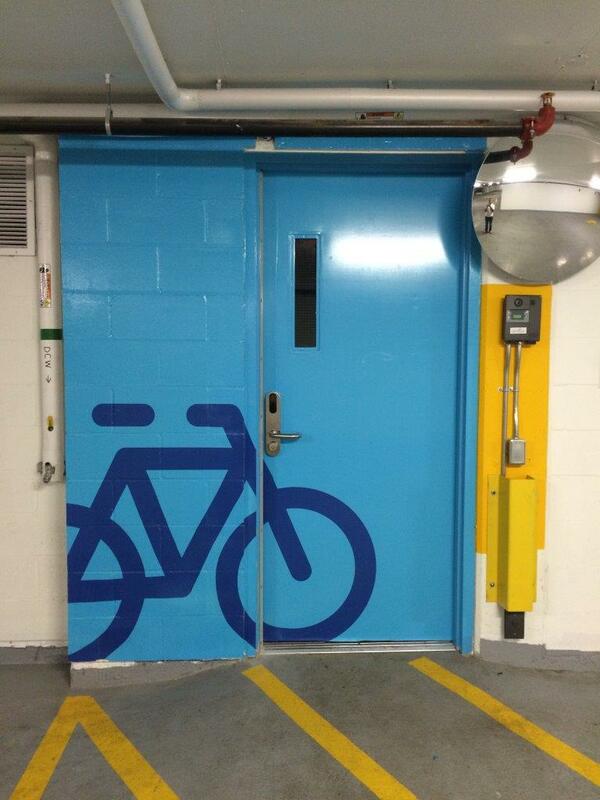 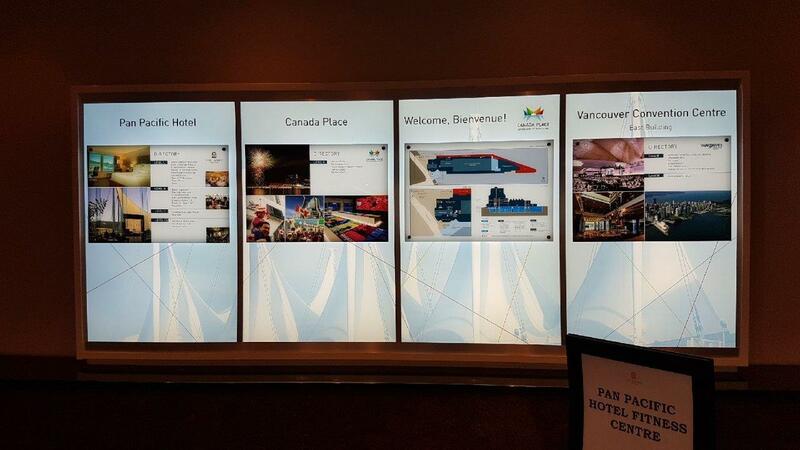 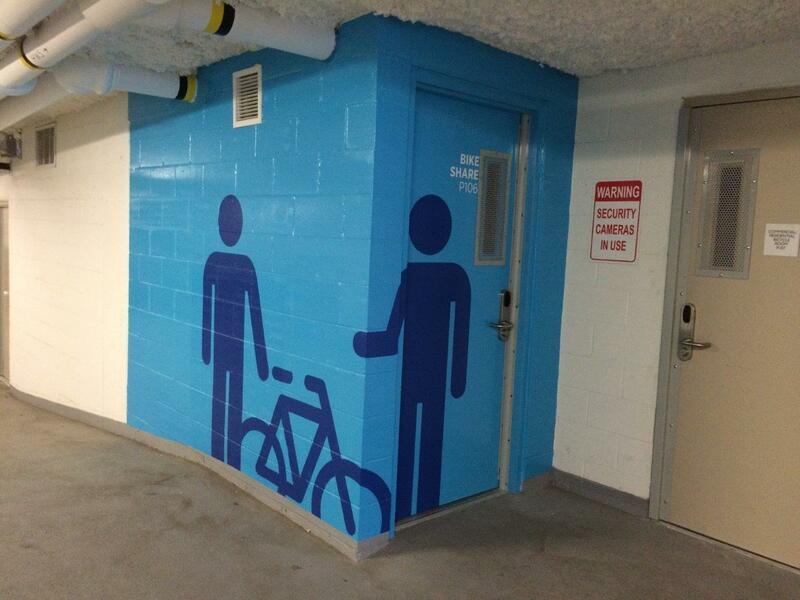 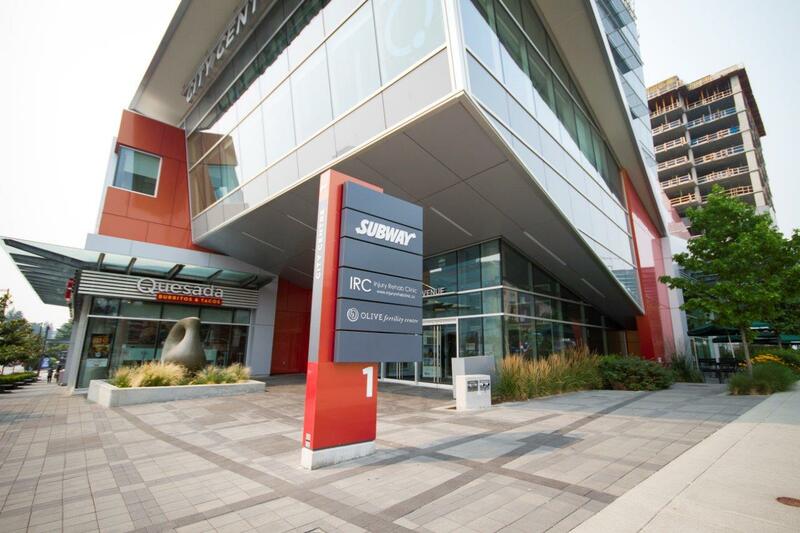 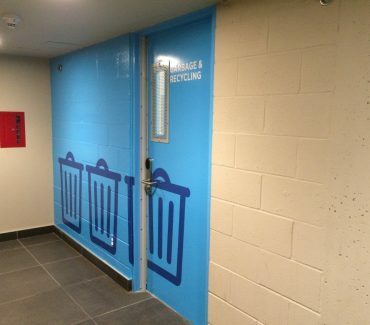 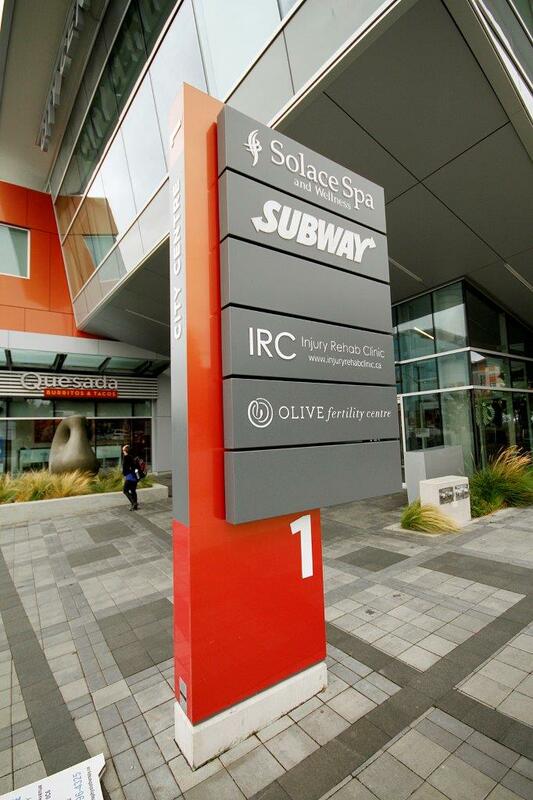 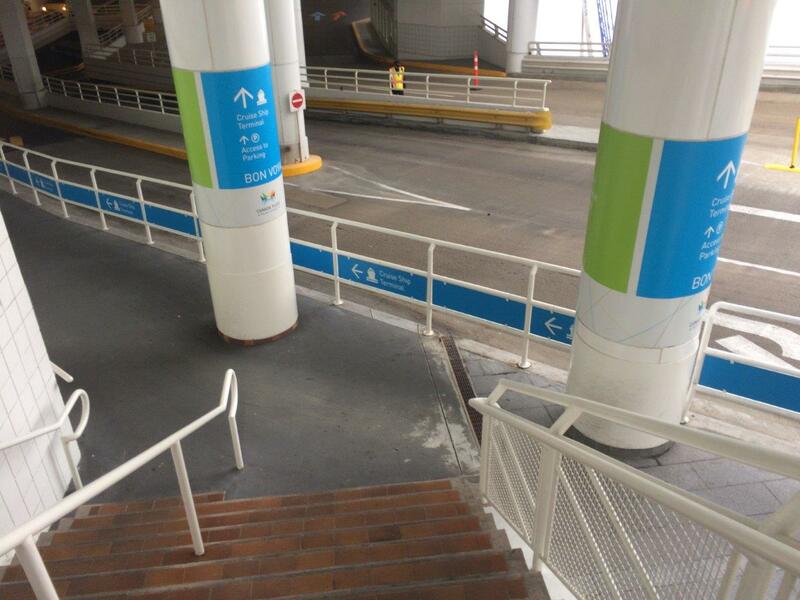 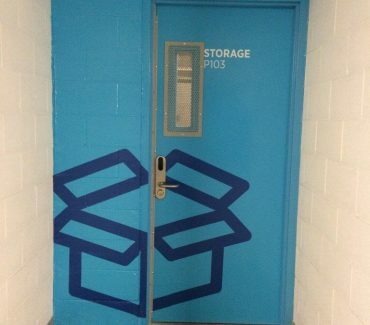 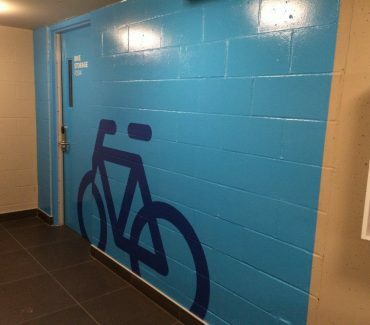 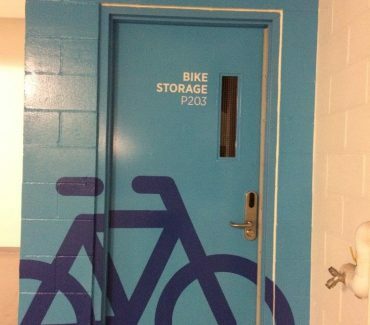 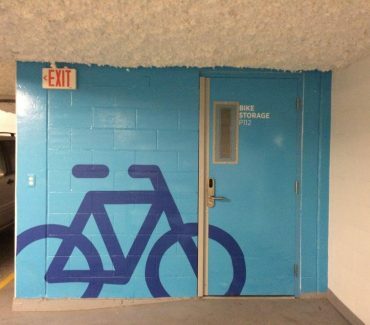 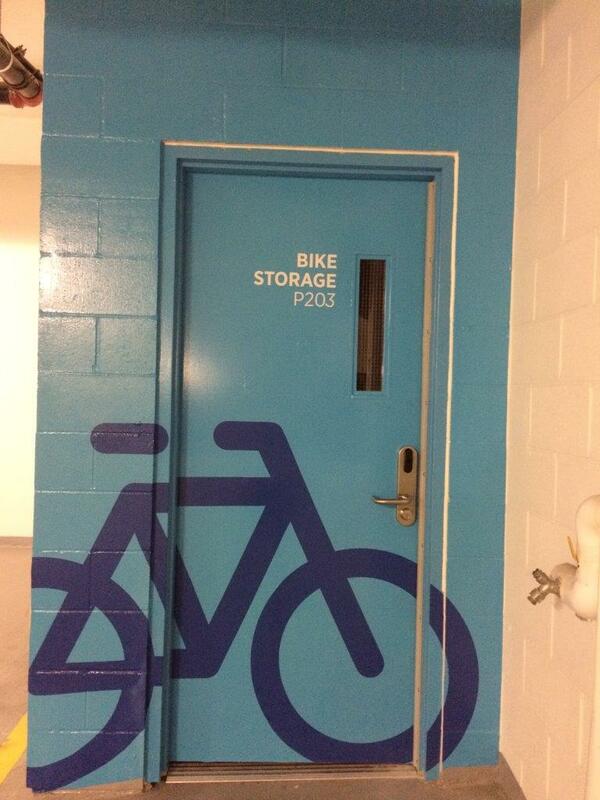 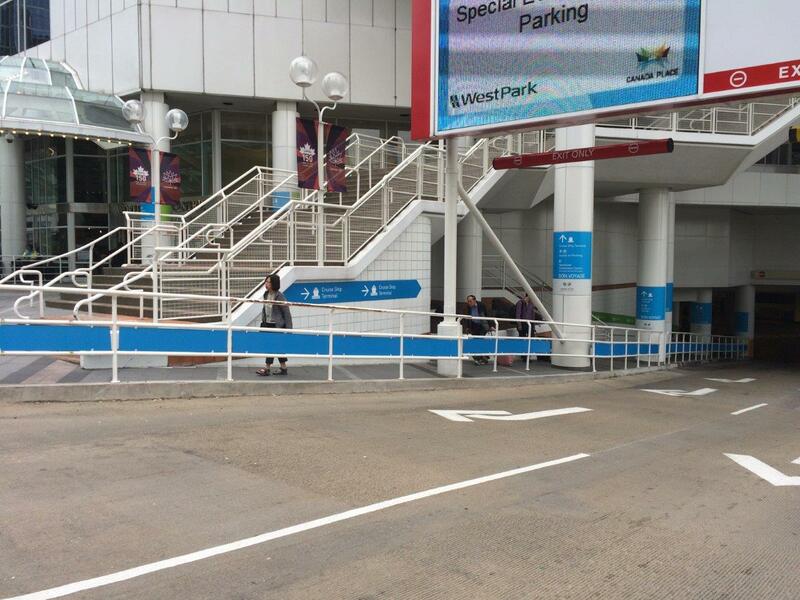 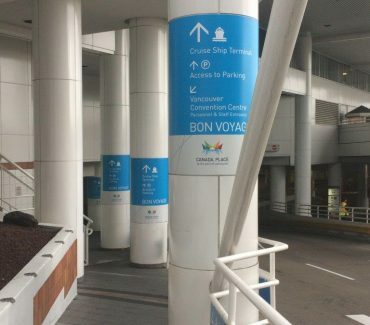 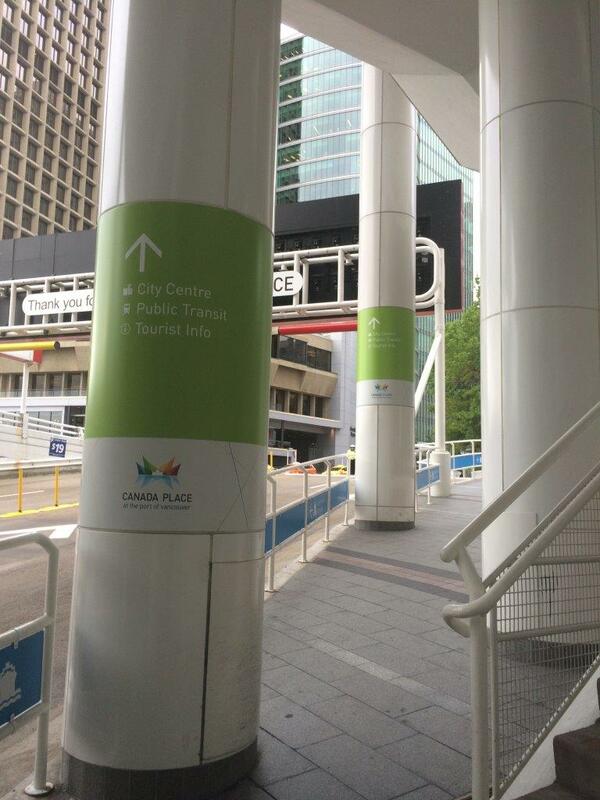 Want to learn more about Wayfinding Signage or get a quote? 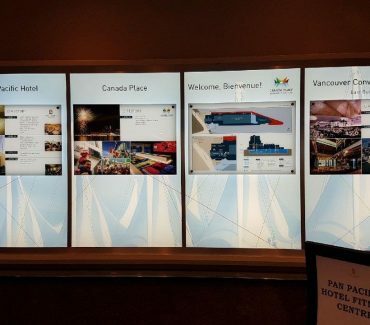 Leave us a message below or call us at +1 604.437.8444.